Looking for easy ideas to spruce up your home that won’t break the bank! 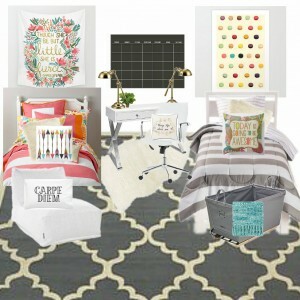 Here are eleven clever DIY’s by bloggers that will get your creative DIY juices flowing! R&R At Home followed a tutorial by View Along the Way to create these gorgeous DIY No Sew Greek Key Curtains. Oh my goodness, Beth – thank you for including my fireplace makeover in your features! What a wonderful surprise! Love all these ideas! 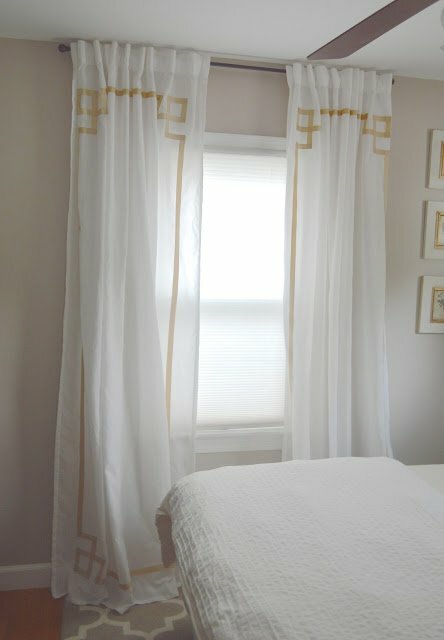 And so exciting to see my DIY No Sew Greek Key Curtains included in this post! I have been following your blog for some time now and could not be more excited to be featured on your page! 🙂 Thank you!